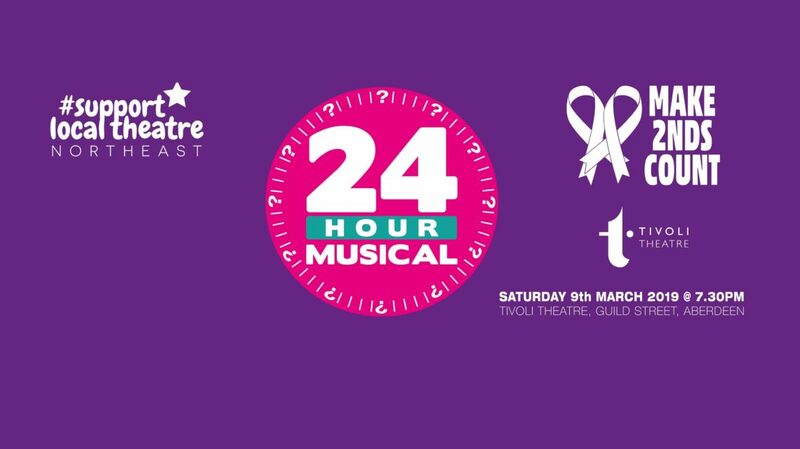 The idea is simple – announce you’re doing a musical then bring the curtain up on the production 24 hours later. No one, including the cast, will know which show will be performed prior to that. 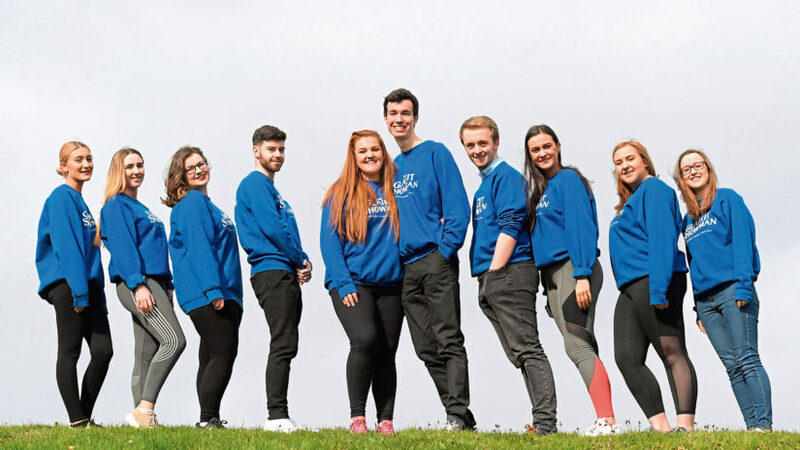 The 24 hour Musical, which will be staged at Aberdeen’s Tivoli Theatre on Saturday March 9 at 7.30pm, aims to connect people from different theatre companies with various skills and experiences. It will support Make 2nds Count charity, which raises funds for research into secondary breast cancer. All profits from the unique project will go to the charity. It’s also a great opportunity for creative people to network, exchange ideas and work together. The man behind the project, Stuart Mearns, said: “I started a social media group #supportlocaltheatre last year to try and help promote shows for local community theatre and to get us all working together to discuss ideas and help with sets, props, costumes etc. “So under the umbrella #supportlocaltheatre I invited performers from all north-east theatre companies to come together to put on a one-off performance. 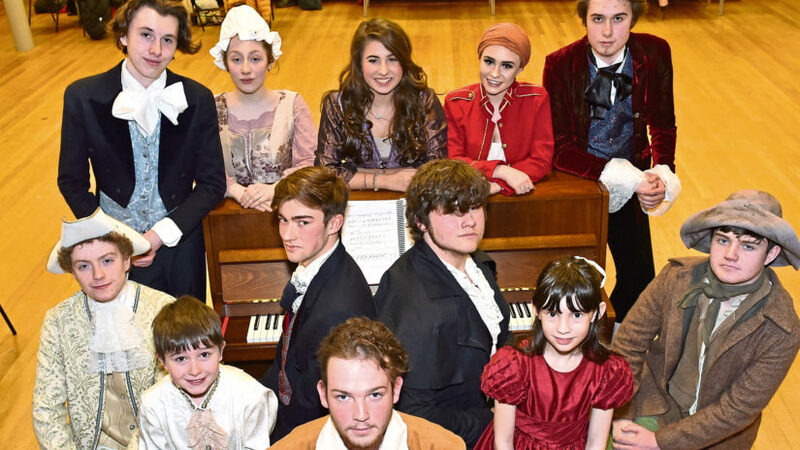 Click here for more theatre news. 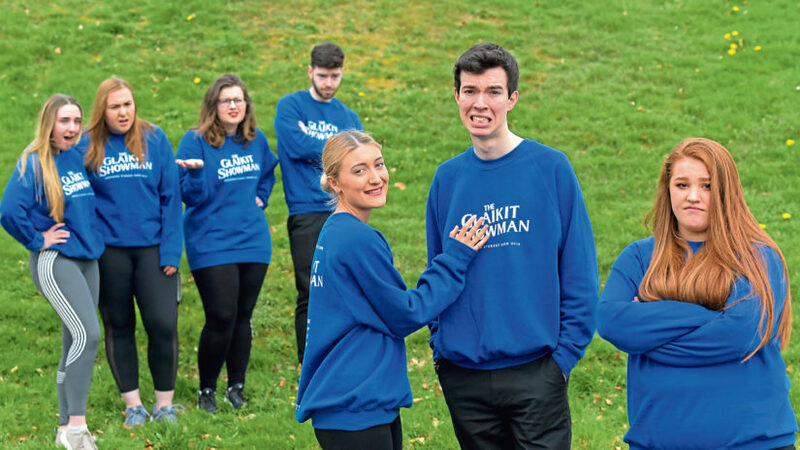 It’s not so much rewrite the stars, as rewrite a musical phenomenon when the curtain goes up on the Aberdeen institution that is the student show. As a newcomer to this show, I don’t think I really knew what the result of mixing Dickens and music was likely to be.